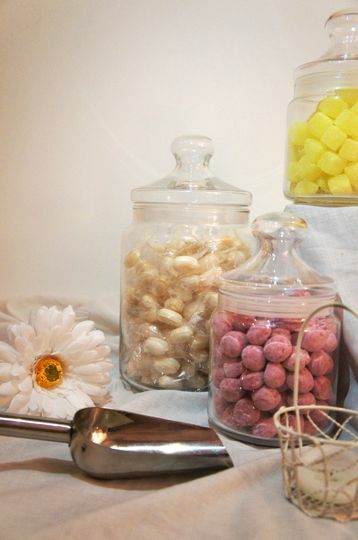 The Treat Kitchen ARE YOU A SUPPLIER? 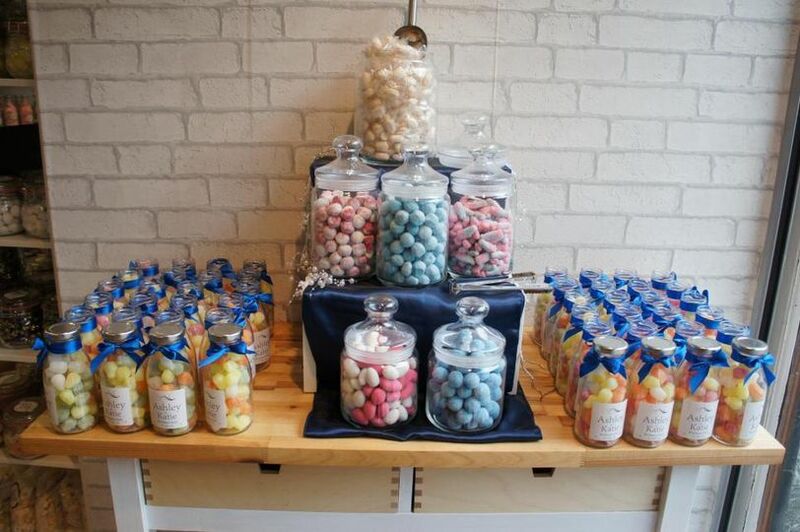 The Treat Kitchen is a Nottingham-based company that specialises in modern, gourmet confectionery with a fantastic collection of sweets and chocolates which are locally sourced. 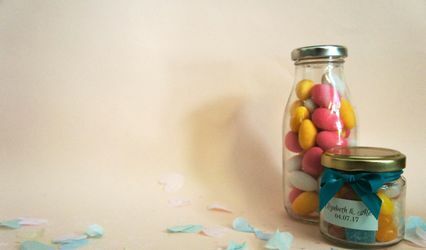 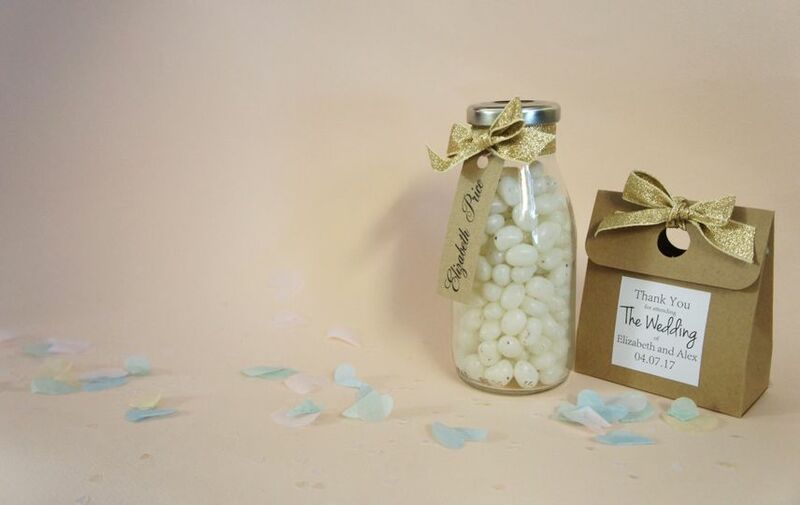 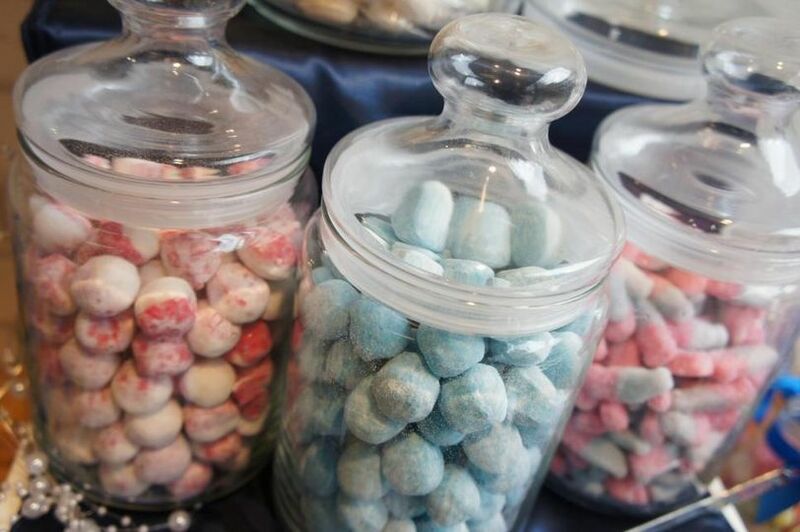 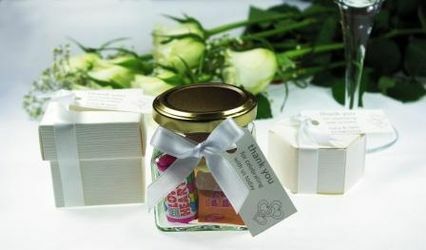 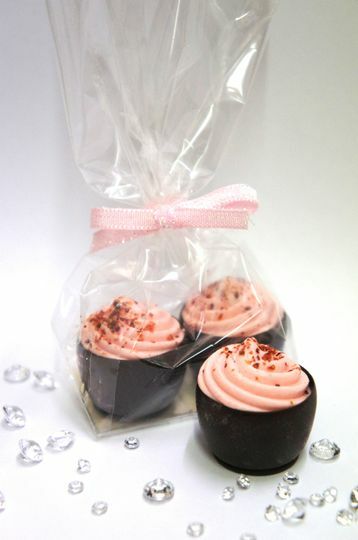 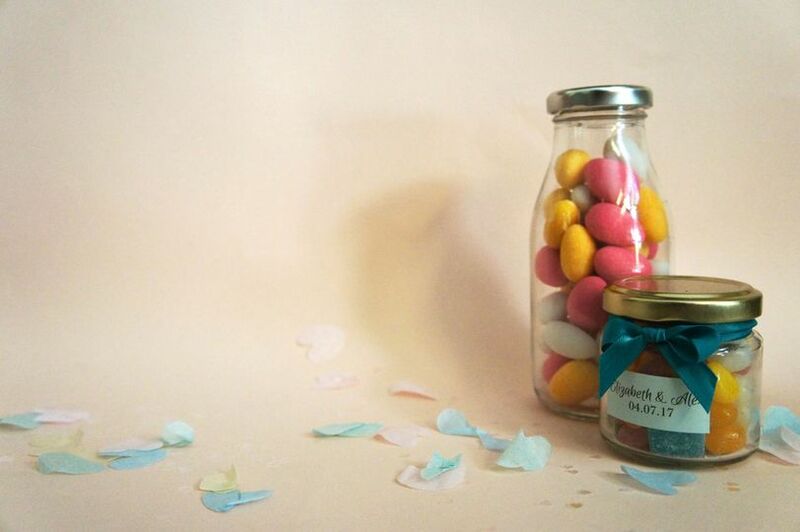 The treats found here include a wide range of bespoke wedding favours and products to create your very own candy buffet. 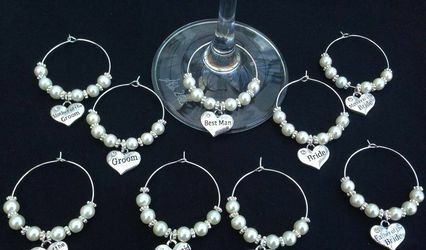 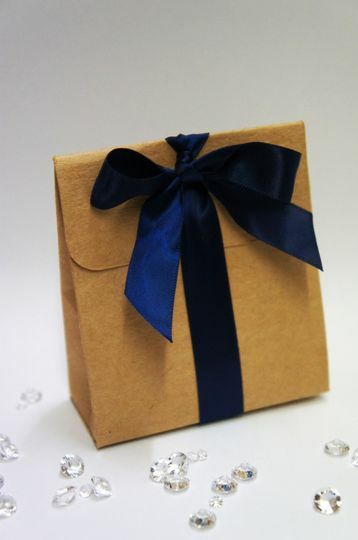 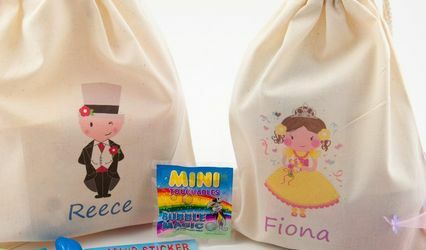 Their products are of the highest quality and can match your wedding theme or colours perfectly. 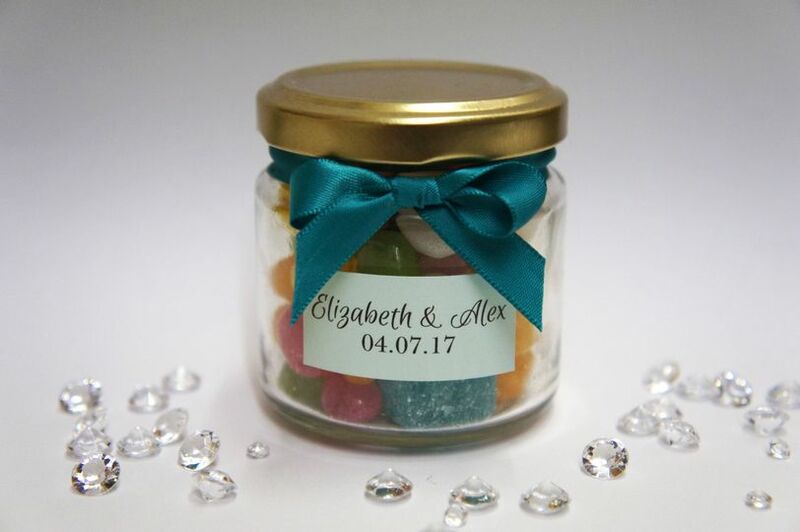 This company has 8 ranges of sweets with more than 250 varieties which means they have something for everyone, including people with specific dietary requirements. 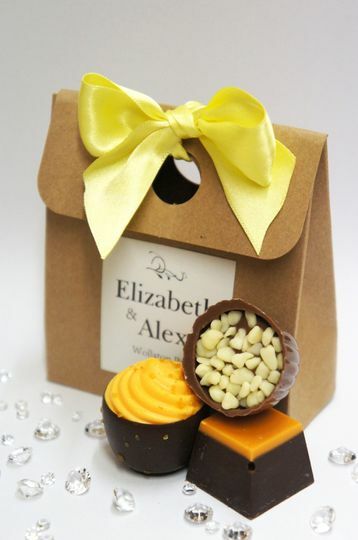 Put these treats in one of their beautifully personalised glass packaging and you've got yourself the perfect wedding favour!